Learning to Surf? Or are you already a Pro? 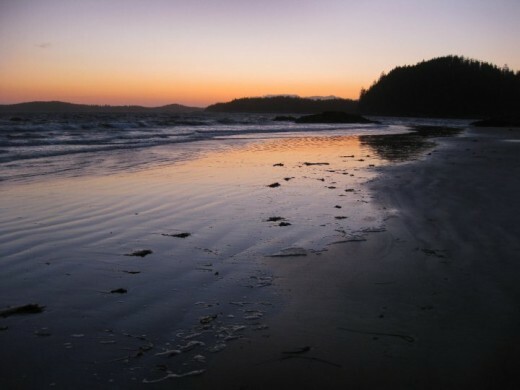 Then Tofino, BC is where you need to be! 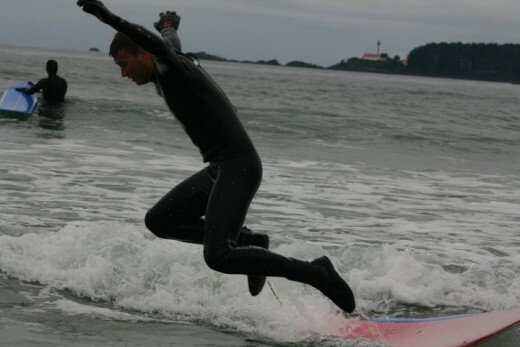 Tofino Surf and Other Activities is your starting point to planning your adventure. 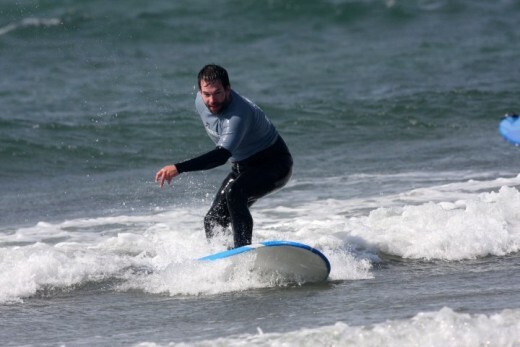 In this blog is a summary of surfing and other activities inTofino,BC,Canada. Hopefully you enjoy the information as much as I enjoyed experiencing it. 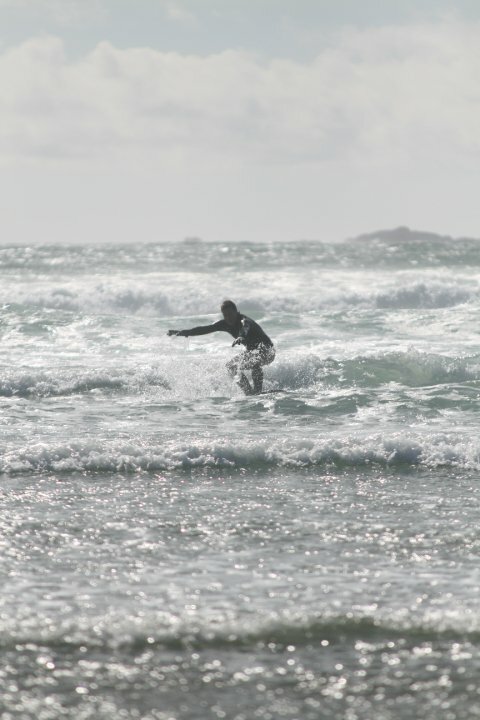 Tofino is one of the best places on the planet to learn to surf. Why? Because the Tofino Surf has weak rip tides and undertow. 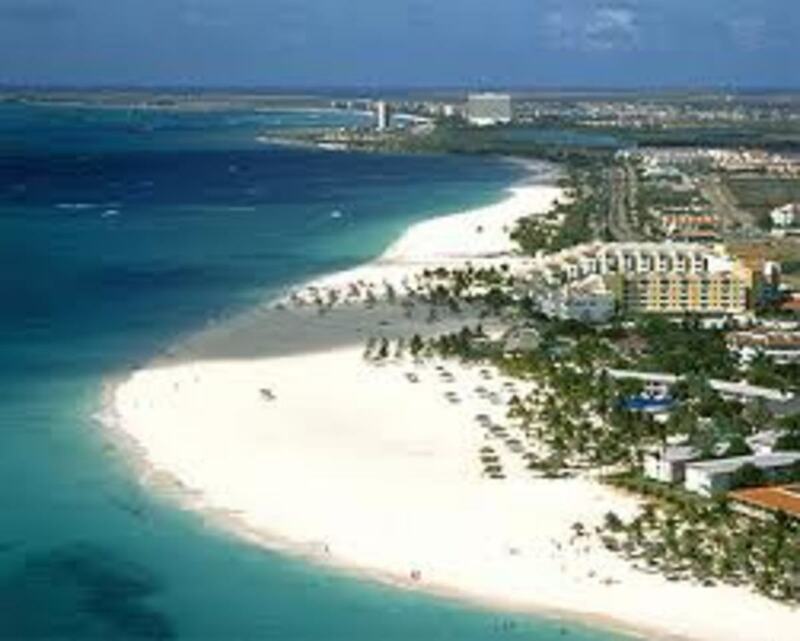 My understanding is there are no sharks, no coral and its not rocky, it has a nice sandy bottom. Perfect for beginners and Pros. There are lots of Tofino Surf schools in town. All of them with very skilled and friendly instructors. 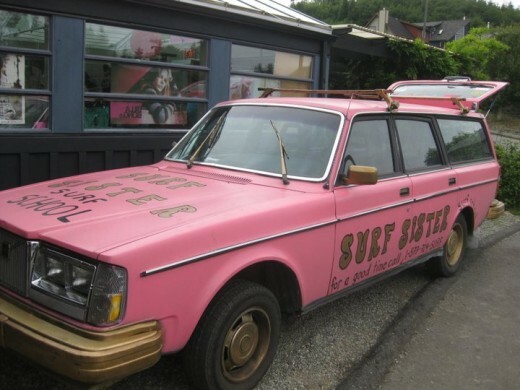 I personally have been with Pacific Surf School and Surf Sisters. Both are amazing and frankly everyone in town is great or they wouldn't be in business. Lessons start with a safety review and instructions on how to Pop up and ride. That way you're good to go as soon as you hit the water. Many students get up on the board in the first few tries. Don't give up. Master the pop-up and keep your weight low. Already got your wax and got your board? Well then you're good to go. If you're like me however, then you'll be renting your gear. The same shops that offer lessons offer rentals (or partner with rental shops). They will hook you up with wetsuits, boots, gloves, hoods, board, leash and roof rack. Get a multiple day rental to maximize value, believe me, once you try it you'll be hooked. Which beaches should you hit? 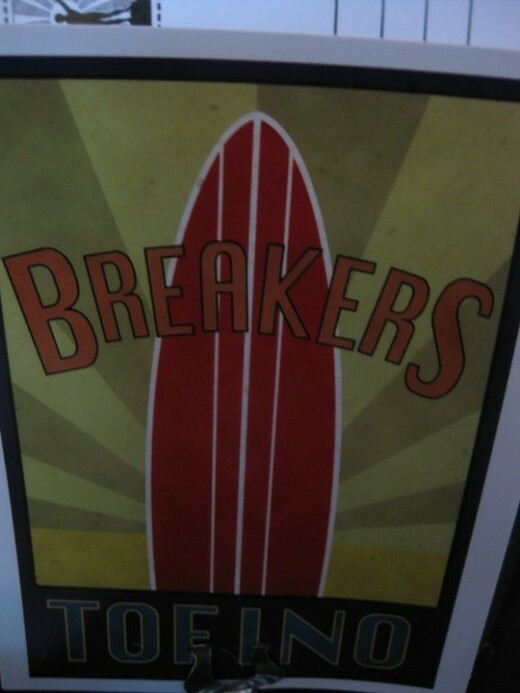 Pop into the surf shops and they'll let you know what conditions are like and which beaches to hit. 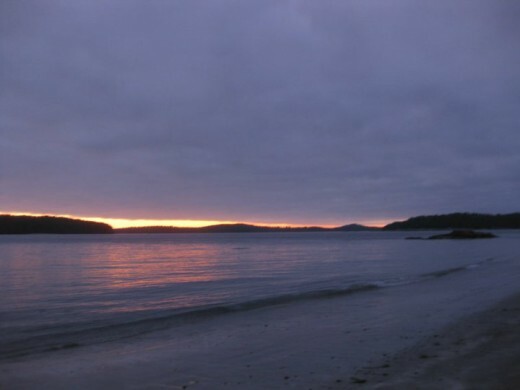 Lessons will commonly be held at Cox Bay and Chesterman South. Some of the Tofino Surf Schools partner with local photographers who will snap a few pictures while you are enjoying the waves. When you climb out of the water to finish off your lesson they will present a slide show to the group and offer the chance to purchase a CD of pictures for you to share your adventure. I recommend bringing your own water proof camera or GoPro if you are there with friends that way you can all take turn recording fun footage. 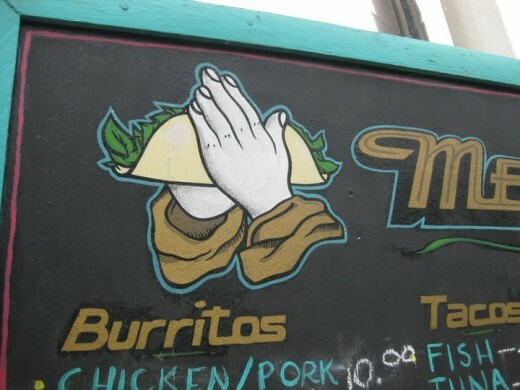 Tacofino!!! What is it you ask? Well its my all time local favourite! 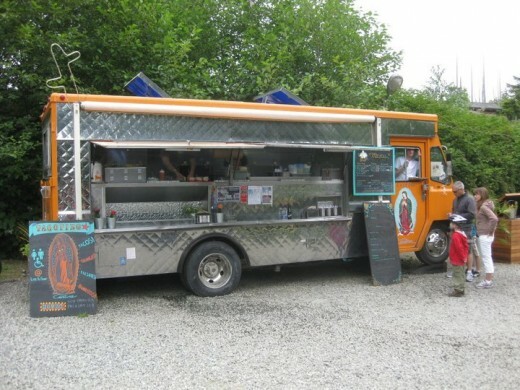 They serve The best Fish Tacos you will ever consume. They serve the food out of a pink truck off the highway. 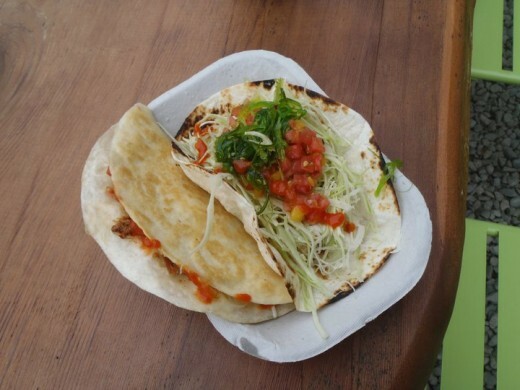 I have to say Fish Tacos didn’t sound appealing to me but these were one of the best foods I have ever eaten. We went everyday after surfing. Tuna Taco, sooo good. The locals will kindly direct you there. In the same parking lot is Tofician Coffee, a nice little cafe. You're on the coast right, might as well have some sea food! Most local restaurants serve a variety. We also visited "Tough City Sushi" for a tasty and reasonably priced meal. 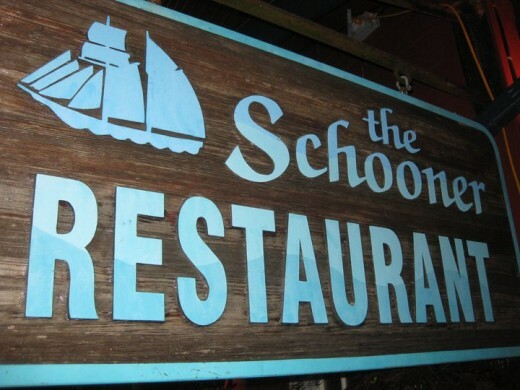 Amazing Bourbon drinks can be found at "The Schooner". There is a bar tender there, who’s name i forget unfortunately who’s specialty Is Burbon mixed drinks and they are mind blowing!! 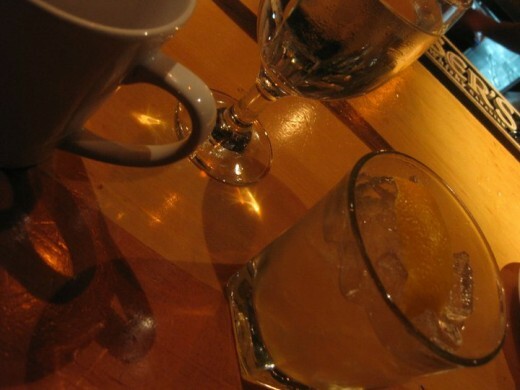 Bourbon sour, brown derby and old fashion! If you are looking for a fancy dining experience try out "Shelter" overlooking the bay. 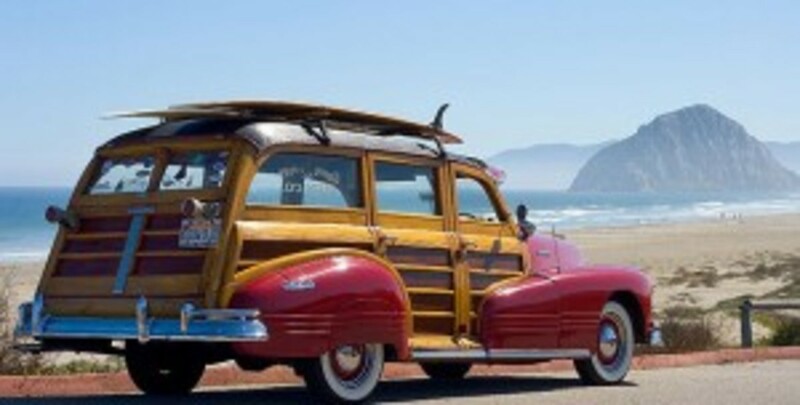 Looking to unwind and show some of that excitement from your day of surfing? Get out of your room and party. Socialize in the common area of the hostel, people are friendly. Try out $2 Tuesdays (Tooney Tuesdays) at "The Maquinna Pub" (Aka The Dirty Mac). Highly recommended for a great night. Karaoke is at the same location later in the week, though that isn’t my scene since I can’t hold a tune. There are many ways to stay in Tofino. My personal favorite is the hostel expericene. 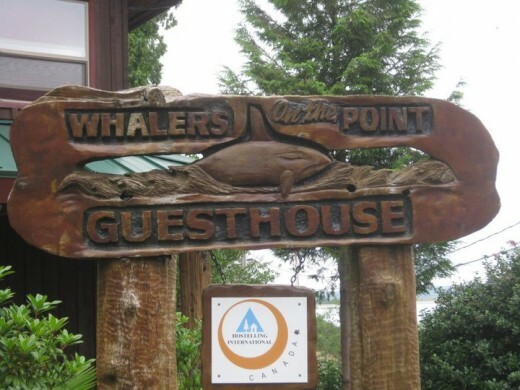 I have stayed twice at the "Whalers on the Point Hostel" it is part of the Hostel International (HI) group and is clean, roomy and fantastic all around. There are rental cottages in the area as well. Well you've surfed and partied, so long Tofino, nothing else to do. Wrong! 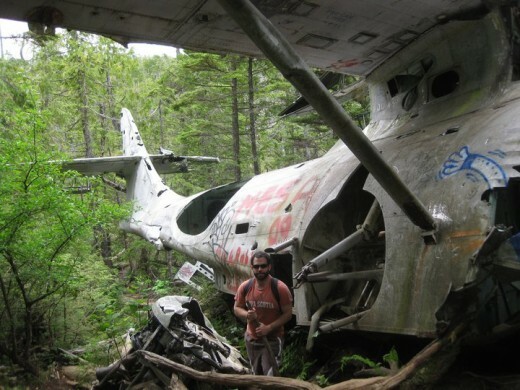 Tofino is Packed with Adventures. 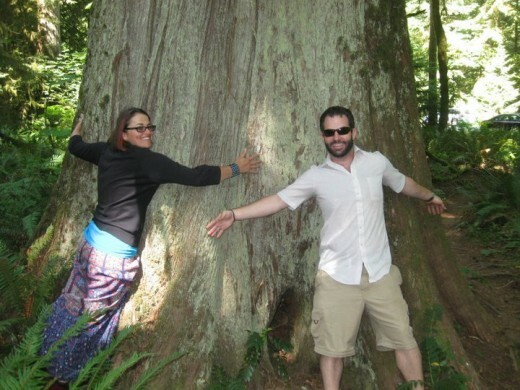 Below is a summary of activities outside of enjoying the Tofino Surf. 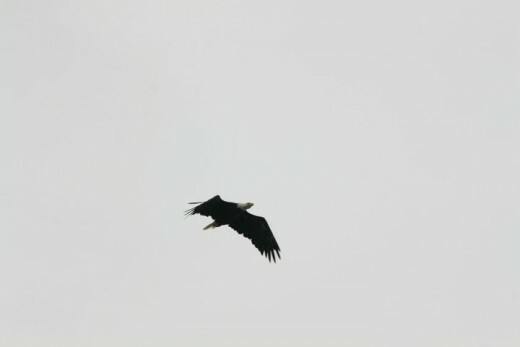 Wildlife is everywhere in Tofino. 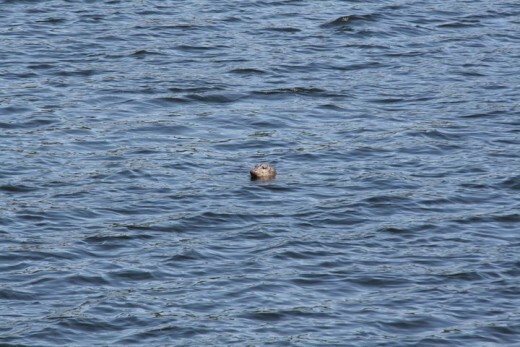 Seals swimming in the harbor, Eagles flying around and of course Whales, and Bears. 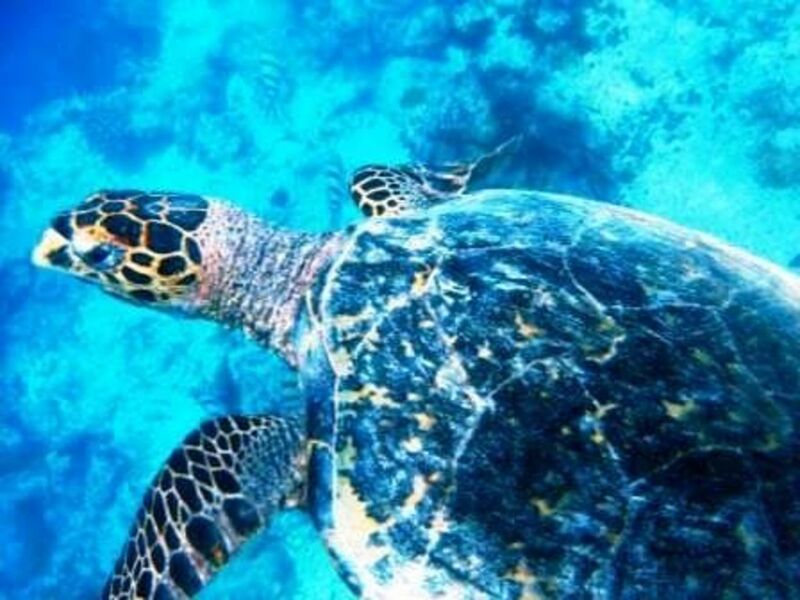 Explore the ecosystem and see lots of wild life. Get some exercise, save some money and go on a Kayaking tour! Discover the mode of transportation that expanded the Canadian North and developed it into the country it is today! Don’t go on a standard sight seeing tour, ask if you can be a passenger on a schedule run to another village it will be much more cost effective and you’ll get to see everything. We flew over all the beaches we surfed. 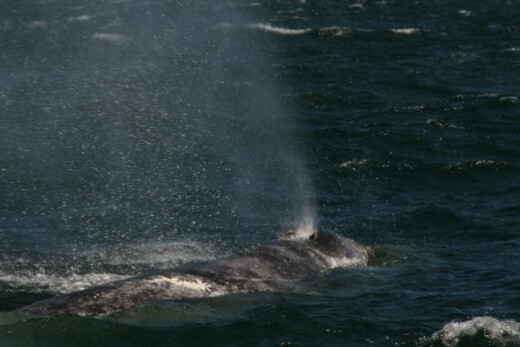 We even say the same whale from the air that we saw the day before on our jet boat ride. How cool to summarize everything we had done from the air. 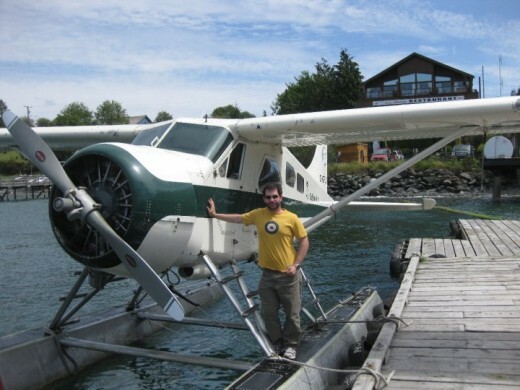 Take a float plane or a boat and hike to a local hot springs to relax. 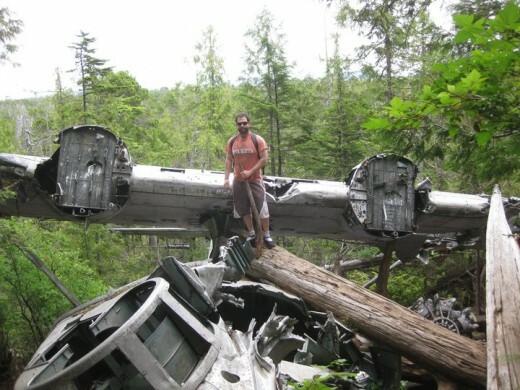 Hike to the Crashed Canso Flying Boat near Radar Hill. 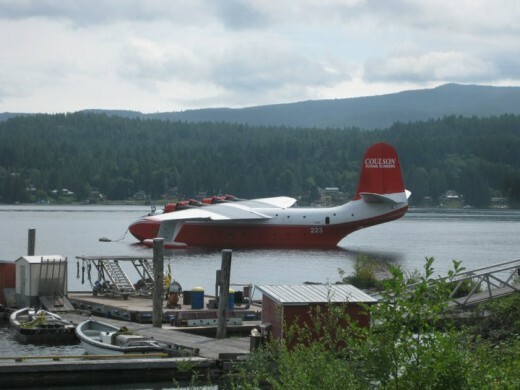 This flying boat went down in 1945 (don't worry everyone walked away from the crash). 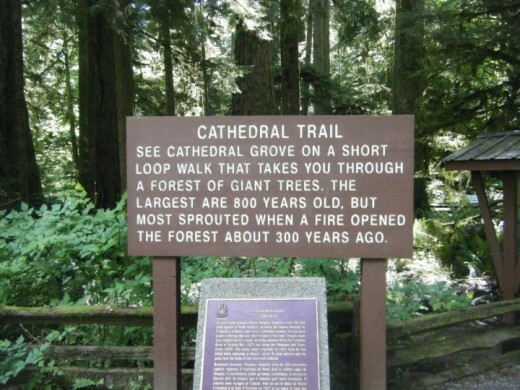 It is a really cool hike and not to difficult, though it is off unmarked trails. Go to local store and buy some cheap (~$4) water shoes incase it is muddy. We did the whole hike and managed not to get wet. Not a lot of locals have even done the hike by the sounds of all the asking around we did. Here are a few sights to checkout on the way! Enjoy the drive, the mountainous curvy roads are a blast. Everyone enjoys Tofino Surf! 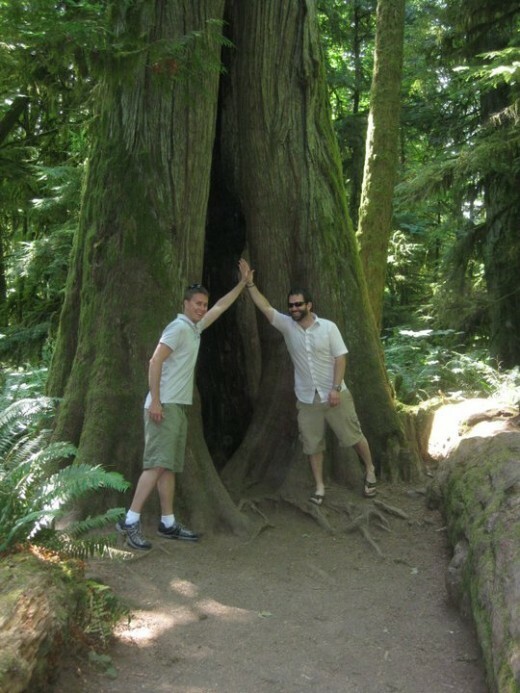 Here are some songs and Movies that reference Tofino. Please comment if you know of others. Planet Smashers – Surfing in Tofino. This song is the reason I went in the first place. A song I have loved since high school. The Big Year – Recent Movie with Jack Black, Owen Wilson and Steve Martin. Actually ran into Owen Wilson at “Local” inVancouver. 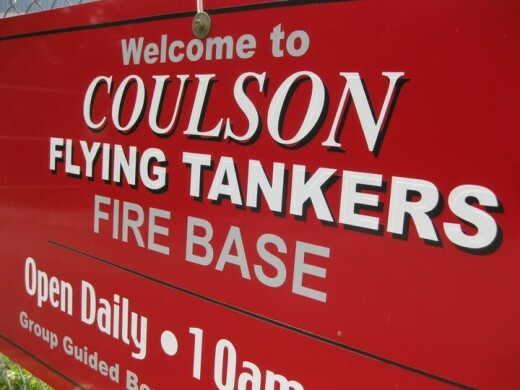 Apparently he frequentsVancouver. Going the distance - Its a Canadian version of Road Trip. Not too bad. One Week - A fantastic Movie about a man who is diagnosed with cancer and drives across Canada. 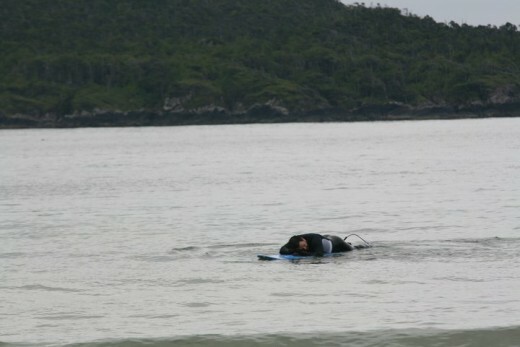 I hope you enjoyed Tofino Surf and Other Activities. 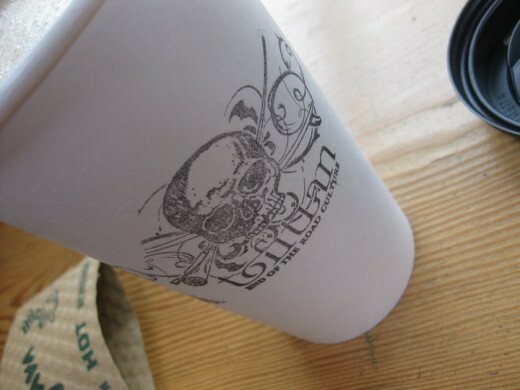 This information should serve as a great Tofino Surf Guide to getting started in the area. Start planning your life changing trip and Budget Adventures now! 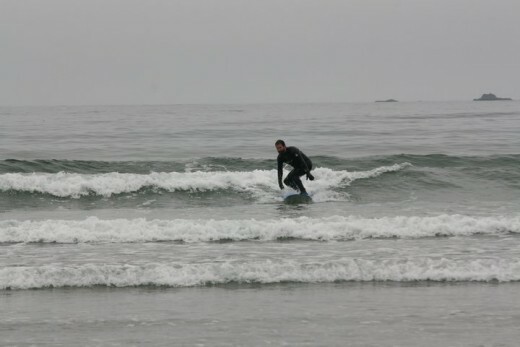 Tofino Surf - Comments - Hang Ten! Great Hub, voted up. Tofino looks like an amazing place to visit. Tons to do and lots to see - I'll add it to my bucket list!